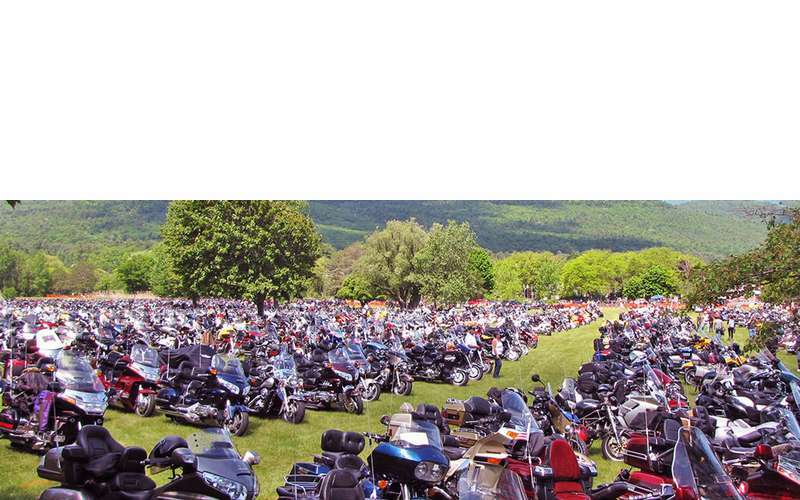 Americade has become the world's largest multi-brand motorcycle touring rally. Local estimates indicate it attracts 100,000 - 200,000 visitor days annually. 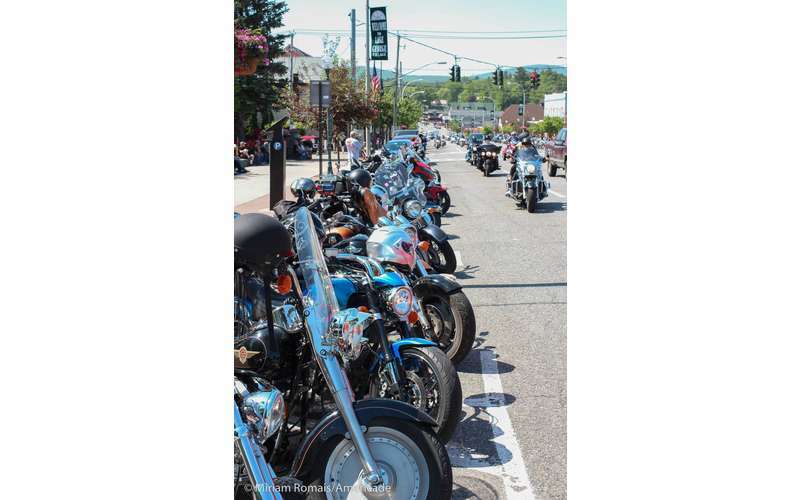 It's a convention of tourers, sport-tourers and cruising motorcycles enjoying a week-long festival of motorcycling, including guided tours in the beautiful Adirondack Park, and the Green Mountains of Vermont. 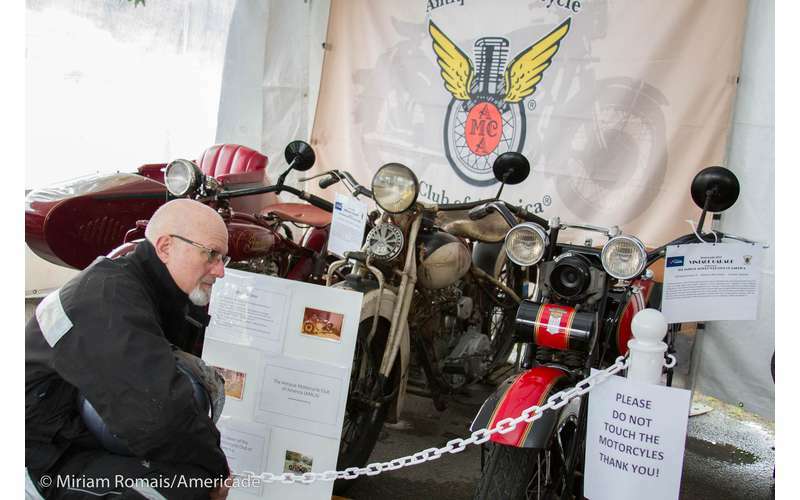 Americade also includes a massive trade show with nearly 250 vendors, demos and displays from most major motorcycle manufacturers, catered boat cruises, exclusive rodeos, stunt shows, laser shows, comedy clubs and much, much more. 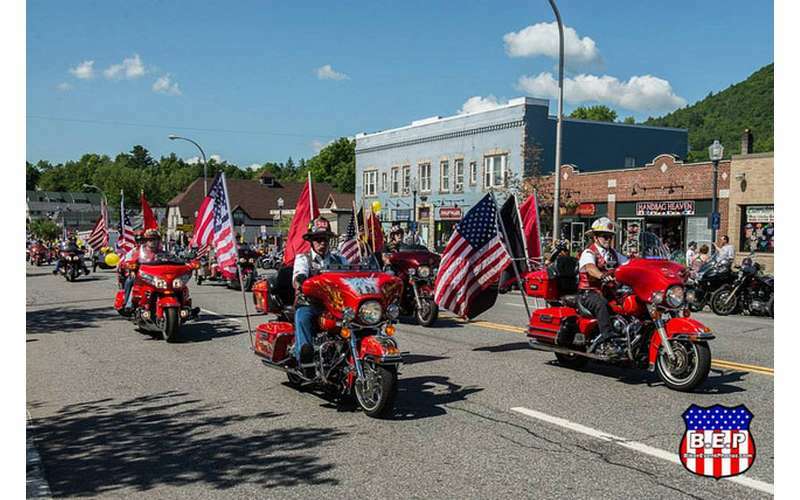 To participate, most attendees register for a full-week wristband, giving them access to the trade shows, the demos and displays, Americade's headquarters where many events take place and much more.